Play this classic solitaire game called Solitaire Classic by arranging the playing cards and sorting them according to your suit. Get started right now with this addiction! 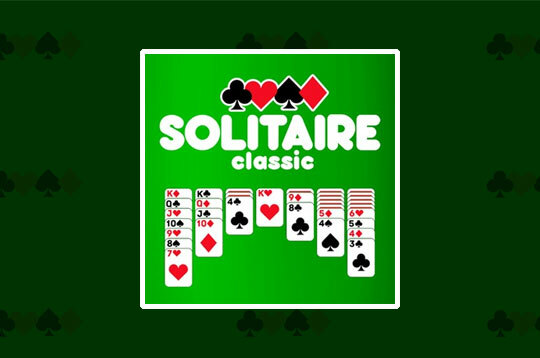 - Play Solitaire Classic Free and Enjoy!